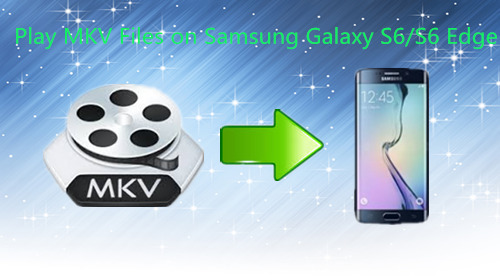 Home » How to Play MKV Files on Samsung Galaxy S6/S6 Edge ? How to Play MKV Files on Samsung Galaxy S6/S6 Edge ? How to watch MKV files on Samsung S5/S6 Edge will be a big problem for new users who just can't wait to have this wonder handset for a try. The Samsung Galaxy S6 Edge is a striking handset, taking the title as the world's first dual curved displays smartphone. As normal Android system equipped, Samsung do great in its system and with the stunning screen display. For viewing videos on those S6 or S6 Edge is a complete different viewing experience. But the format is always a pain ahead of the playing, even for such open system like Android, MKV can still make playing very complex. Here you can use this Pavtube Video Converter as an ultimate solution to solve playing MKV on Samsung S6/S6 Edge problem once for all. Though Samsung S6/S6 Edge can well support DivX, XviD, MPEG4, H.264, WMV, MKV, FLV, AVI, etc, but does this mean it can playback natively? With inner codec hide in the MKV, which may not playback correctly. By transcode via Pavtube Video Converter, MKV can be natively playback on S6/S6 Edge without any hassle or choppy. Just follow the steps and allow the installation, the only difference between retail version and the retail version is the watermark "Pavtube" in the middle of the generated files. 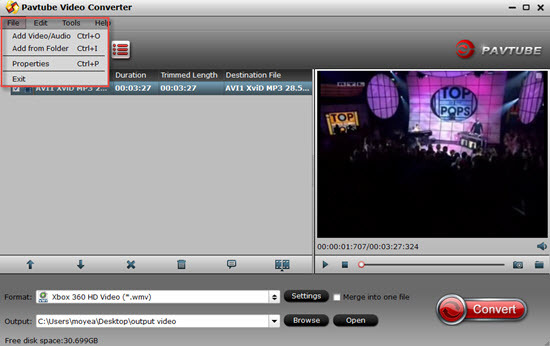 Click "File">"Add Video/Audio" to load your MKV files. After successfully loading your MKV files, if you don't want to confused by all those parameters things and don't know which is the best output format for your S6/S5 Edge, then you can go to "Samsung" option to choose. But no preset right now. 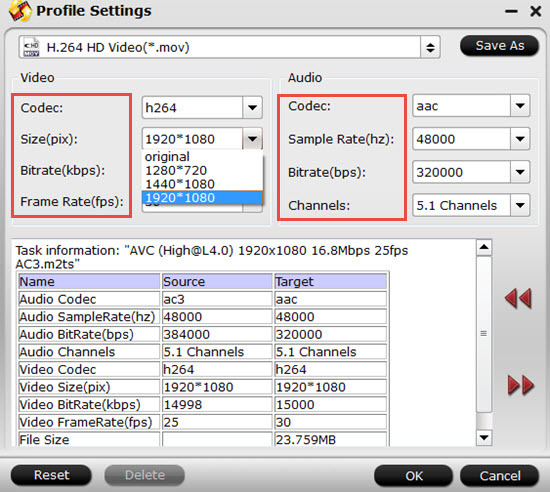 So you can choose "HD Video">"H.264 HD Video (*.mp4)" as the choice. All the option encoded by H.264 will output as H.264 High Profile which will keep the quality to the best level. In order to meet the screen requirement, here click this "Settings" to adjust the Size (pix) to get a better viewing experience. The 2560*1440 sharp screen will bring you more vivid viewing experience, here the default setting under "H.264 HD Video (*.mp4)" is original, you can manually type 2560*1440 in the following Size (pix) box. After all have been settled, back to the main UI and set the file location, click "Convert" to start to convert MKV videos to Samsung S6/S6 Edge for playing. If you don't know how to transfer files to Samsung S6/S6 Edge, you can refer to this guide.